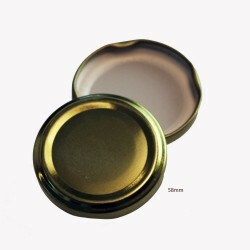 Excellent quality Lids, perfect for our preserving needs, allowing us to recycle jars &amp; bottles. Quality of product and customer service outstanding. These lids are just what I needed for all my spare bottles. 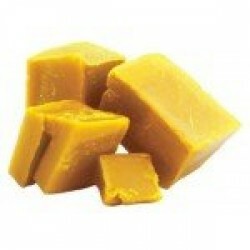 Great service with all that I need for all my preserving. these lids fit perfectly and look good. Service is fast and efficient, no worries at all! Please note that colour of the lids may not match the stock on hand. 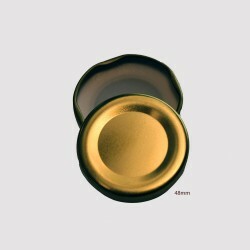 Most lids are black or gold. You must specify if you require a particular colour as we do not hold all colours on hand at all times. 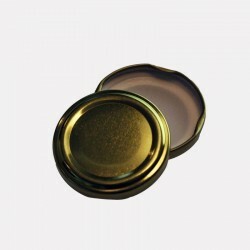 1 packet of size 53mm screw top lids. Available in packs of 10, 25 and 50. 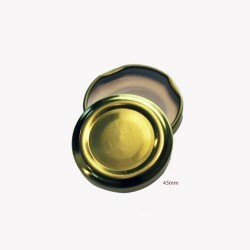 The button on the "Pop Top" lids acts as a vacuum guide, if the "pop top" does not stay down straight after cooling you do not have a safe seal, and you should refrigerate the product and eat it soon. 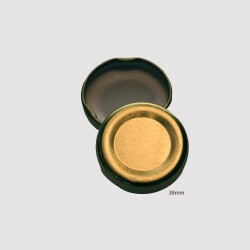 These 53mm lids do not have a "Pop Top", but there is a clear indication of the vacuum, with a slight concave appearance of the lid when the seal has been successful. 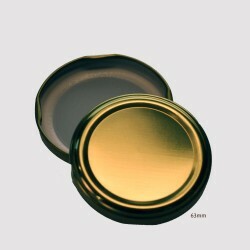 If the bottle has not sealed successfully it will have a flat appearance. A useful way to test is to put the straight edge of a ruler on top of the lid: with a good seal it will not sit flush on the lid. Please note that colour of the lids may not match the stock on hand. 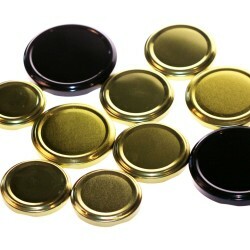 Most lids are black or gold.